Invitation is open to all Sarawakians only. All applications will be treated in strict confidence and applications received after the above closing date shall not be entertained by any means. The objective is to sell or rent all residential and commercial properties owned by PELITA and its group as well as to assist entrepreneurs in getting the commercial premises for business either through sale or rental. Land Custody and Development Authority (LCDA) was established in June 1981 as a state-owned statutory body with the objective to be the catalyst in land development in Sarawak. Happy Chinese New Year 2019. It's a brand new year! Wishing you an endless happiness, fortunes and peace in years to come. 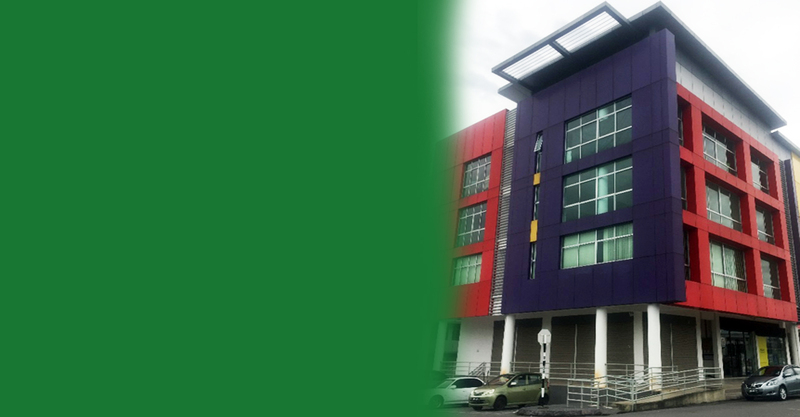 Land Custody and Development Authority (PELITA) was established in June 1981 as a state-owned statutory body with the objective to be the catalyst in land development in Sarawak. PELITA core business activities include Urban and Property Development, Plantation Development and Projek Rakyat. PELITA has subsidiaries and associates companies with group assets worth over RM1.6 billions. After more than 30 years in the business, PELITA aims not only to be the catalyst of growth and development but also the catalyst of change. PELITA has contributed significantly towards land development in the state. PELITA has teamed up with the private sector to synergize both property and plantation development in the state by mobilizing the financial resources, capital and management expertise of the private sector in the joint development of projects which are geared towards generating economic development and wealth for the state and its people. 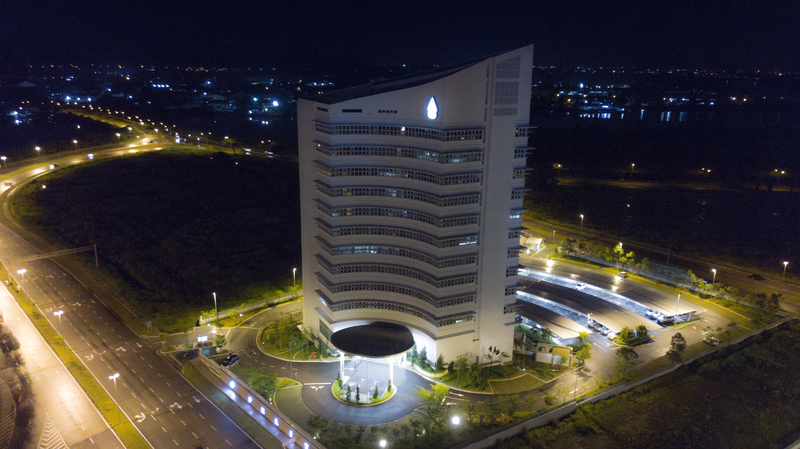 PELITA has contributed in adding new landmarks in Kuching city and other major towns for both residential and commercial complexes and urbanization of the rural areas and improvement of the existing small towns. As a catalyst, it spearheads the development of growth centre in the State, renewing old towns and establishing new township to provide and improve basic amenities and infrastructures for the benefits of rural as well as urban populace. PELITA first got involved in plantation development in 1986 with the development of state land. As to date, the total gross area of state land under development amounts to 238,885 hectares. Malaysia is one of the major sago producing countries after Indonesia and Papua New Guinea. With due recognition of its potential as a starch crop, the Sarawak State Government has been promoting and expand this crop. Pelita Holdings Sdn. Bhd. has been entrusted by PELITA to undertake salvage logging activities in state land that is alienated to Pelita Holdings Sdn Bhd (PHSB) as well as in NCR land development areas where PHSB acts as the managing agent. The objective of this division is to sell or rent all residential and commercial properties owned by PELITA and its group as well as to assist Bumiputera entrepreneurs in getting the commercial premises for business either through sale or rental. PELITA through its wholly owned subsidiary, Magna Focus Sdn. Bhd. (MFSB) had been given the task by the Sarawak State Government to regulate and manage sand and gravel extraction from the seas and rivers. Visit our media center to find recent media coverage of PELITA and contact details for our media relations. Address: Level 4, 8 & 12, Wisma Satok, Jalan Satok 93400 Kuching, Sarawak, Malaysia.